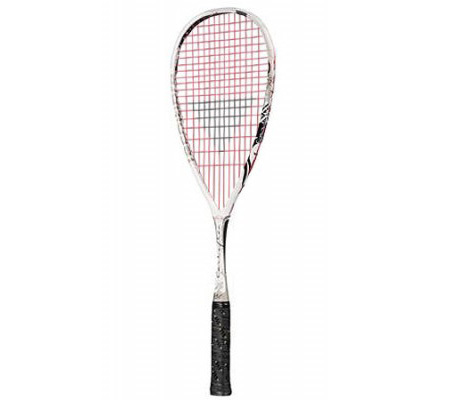 The Tecnifibre Carboflex 130 Basaltex is designed for skilled players who want lightweight, all-around racquet performance. It features Basaltex Transmitters, a 100% natural mineral fiber from volcanic lava located in line for flex control. It increases strength, power and enhanced feel. It also features the Isomorph Shaft that increases stiffness by 25% for more power! Recommended String Tension: 22-30 lbs.